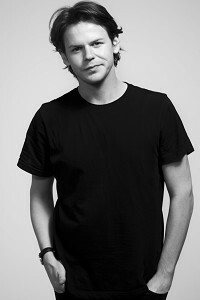 This years winner of BFC / Vogue Designer Fashion Fund 2011 has just been announced, the winner being Chistopher Kane. He was awarded £200,000 and access to director level mentors across the fashion industry. The award was established to enhance the reputation of London's rising stars in the fashion industry and to develop their business. Some of those supporting the fund include Aquascutum, Burberry, F&F Tesco, Debenhams, Harrods, House of Fraser, HSBC, Jaeger, LF Europe, Marks & Spensers, Paul Smiths, Toni & Guy, Topshop, Vogue, and Westfield Shopping Town.